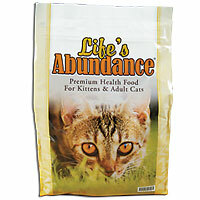 Here at Grouse Ridge the only food we recommend is Life's Abundance! 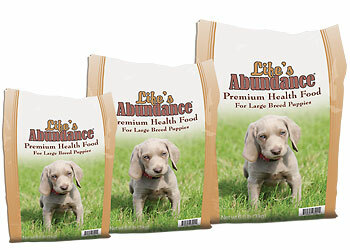 They are committed to safety and top nutrition for your pet family. They have never had a recall on any of their products and the company stands behind their 100% guarantee. As part of the quality control in their program, they store and ship all their products directly to your home. My shipping charges are $8.85 and I pack multiple large bag items into one shipment.